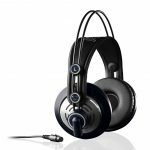 The Sennheiser HD 202 II and the Sony MDR-XB450 are headphones that will deliver high quality audio. 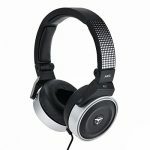 They are both a similar closed back style and both come in at under $50 so which one is better? 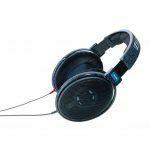 We have looked at the main features of both the Sennheiser HD 202 II and the Sony MDR-XB450 and have compared them to see which headphones we think perform better. 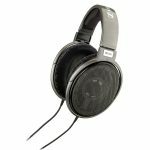 Both the Sennheiser HD 202 II and the Sony MDR-XB450 are lightweight headphones that are a compact style and are designed to be comfortable enough to wear for extended periods of time. 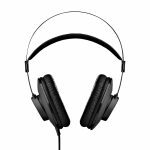 The Sennheiser HD 202 II features a super soft padded headband and padded ear cushions that sit over your ear for additional comfort. 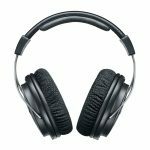 The Sony MDR-XB450 has soft padded ear cushions that sit on your ears as opposed to over your ears so they may cause discomfort sooner than over the ear design models. 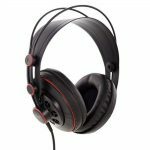 Both models feature adjustable headbands and the Sony MDR-XB450 ear cups can be swiveled for convenience. 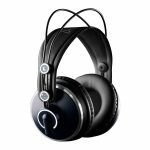 The Sony MDR-XB450 has a built in Acoustic Bass Booster that delivers enhanced bass and the Sennheiser HD 202 II can deliver low bass sounds with the help of the powerful diaphragm. 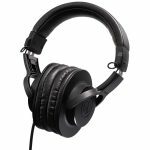 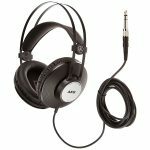 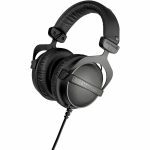 The Sony MDR-XB450 has a frequency response rate of between 5 Hz and 22,000 Hz compared to the Sennheiser HD 202 II that has a frequency response rate of between 18 Hz and 18,000 Hz. 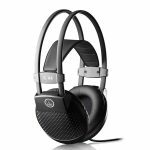 While neither of the models are noise canceling they are both closed back headphones that will limit the amount of exterior sounds interfering with your headphone audio. 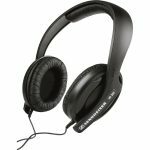 The Sennheiser HD 202 II is the better model at reducing the amount of sound escaping from the headphones due to the ear cup design. 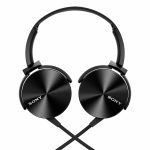 The Sony MDR-XB450 headphones have been optimized for smartphone use and feature an in-line remote control that also has a microphone so you are able to answer calls and switch between tracks more conveniently. 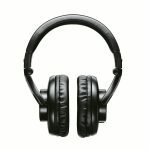 The Sony MDR-XB450 also can be customized through a designated Sony app. 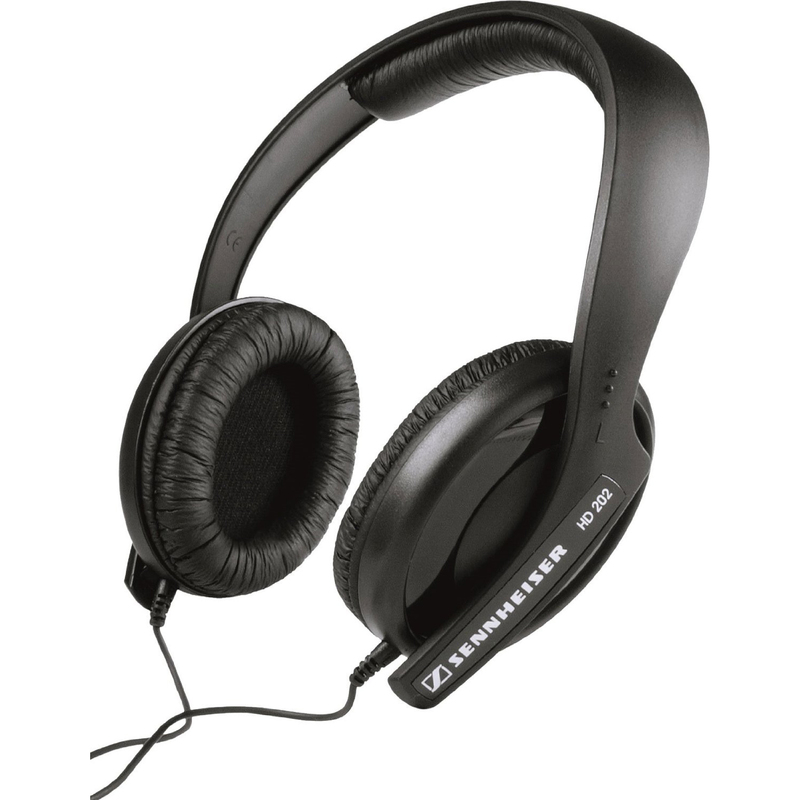 The Sennheiser HD 202 II comes with a handy belt clip that stores the extra cable during use. 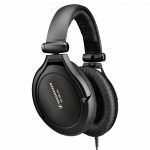 The Sennheiser HD 202 II also has the added benefit of replaceable ear cups and replaceable ear pads, allowing you the opportunity to get more life out of them. 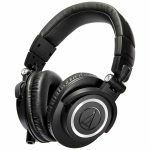 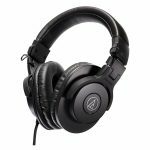 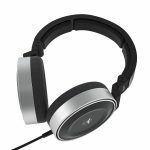 Both the Sony MDR-XB450 and the Sennheiser HD 202 II are designed to be used with a range of audio devices and will work well with smartphones, tablets and laptops as well as stereos and audio equipment. 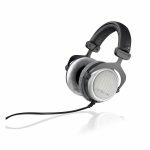 The Sennheiser HD 202 II has a 3.5 millimeter jack with a 6.3 millimeter adapter that can be screwed on. 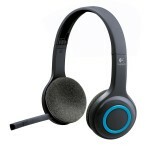 Both models are ideal for listening to music, watching movies or gaming and both work well when you’re on the go. 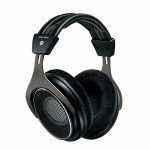 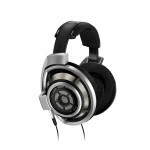 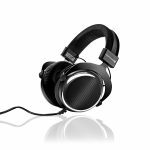 After comparing the Sennheiser HD 202 II and the Sony MDR-XB450 we think the better headphones are the Sony MDR-XB450. 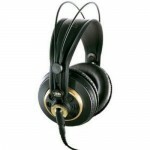 They have greater portability due to their swiveling ear cups and compact design. 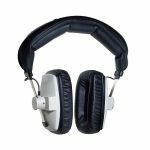 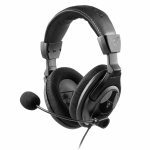 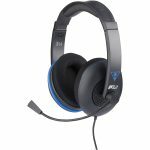 CLICK HERE TO GET MDR-XB450 TODAY WITH FREE SHIPPING! Both models deliver high quality audio but the Sony MDR-XB450 is the sleeker looking model.